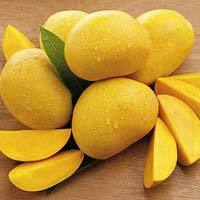 Fruits are a rich source of essential vitamins, mineral and natural fibers. 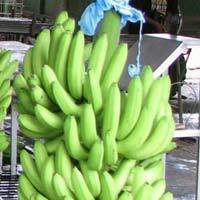 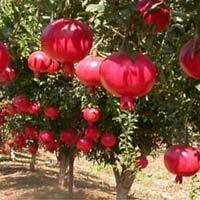 We are recognized as a reputed provider of Fresh Fruits from Gujarat. 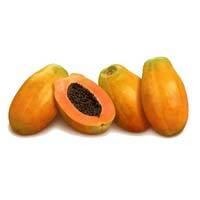 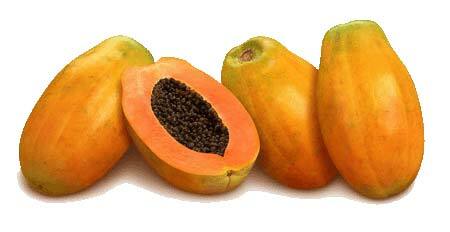 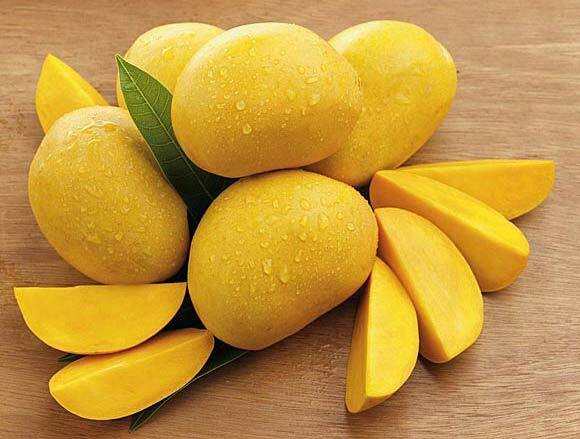 We offer different varieties of Fresh Fruits like Fresh Banana, Fresh Pomegranate, Fresh Papaya and Fresh Mango. 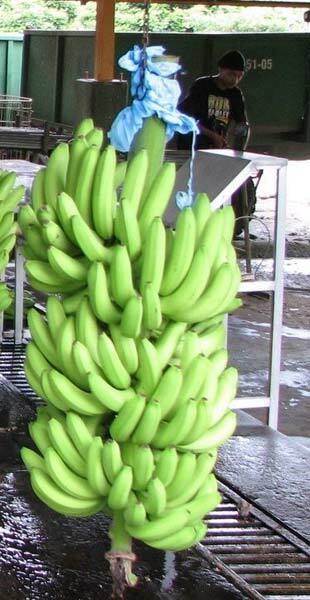 Our Fresh Fruits are widely appreciated by the customers for their rich color and extraordinary taste.